The world’s biggest tech investor now owns a large chunk of the world’s most valuable startup. Softbank has officially completed its long-drawn investment in Uber. 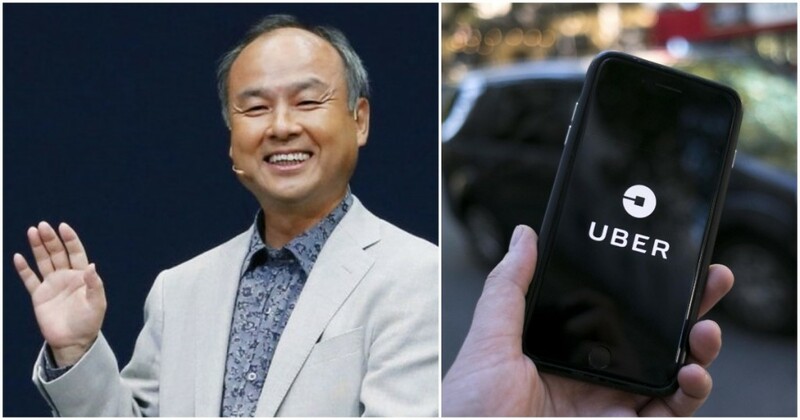 Softbank now owns 14% of the company, and the latest investment values Uber at $48 billion (Rs. 3,12,000 crore). While Softbank’s investment means that Uber is still the world’s most valuable startup, the latest valuation is a 30% fall from its peak valuation of $68 billion. Softbank’s investment into Uber has come about by buying out existing shareholders in Uber, including Uber employees and early Uber investors. Softbank had offered to buy Uber’s shares at a discount after a tumultuous year at the company had meant that its IPO plans had been delayed. Many of Uber’s shareholders have chosen to sell a part of their shares to Softbank instead of waiting for its IPO, which now looks likely to occur only in 2019. But even with a reduced valuation, the $48 billion price tag has meant that Uber’s earliest investors have managed some lip-smacking returns on their investments. Investors such First Round Capital and Lowercase Capital, which had invested in Uber in 2010 when it was valued at $5 million, and Benchmark, which had invested in Uber in 2011 at a $60 million valuation, will reportedly enjoy anywhere between a 93x and a 3600x return on their investments. Early Uber employees are also likely to rake in the large sums of money following the deal. The deal, though, also affirms Softbank’s commitment to the entire ride-hailing space. Softbank now appears to have a finger in every ride-hailing pie — apart from its Uber investment, Softbank is already an investor in Uber’s Chinese rival Didi. having put in $5 billion into the company in March this year. In June, Softbank had participated in a $2 billion round into south-east Asia’s ride hailing leader Grab. In India, Softbank already owns nearly 40% of Ola. Softbank’s Uber investment, though, could have far-reaching implications in the space. In India, Ola and Uber are effectively a duopoly, but now with a common investor, could put aside their bitter rivalry and stop undercutting each other on prices. A similar scenario could play out in the US — thanks to its investment in Didi, which in turn is an investor in Uber rival Lyft, Softbank now backs both Uber and Lyft, the only two players in the American cab-hailing space. Softbank now controls the future of the ride-hailing space the world over — and it’s going to make sure it uses it to its advantage.